In PIGMENT LAB WORKSHOP, there are not only programs by our art material experts, but also workshops by professionals from different genres. 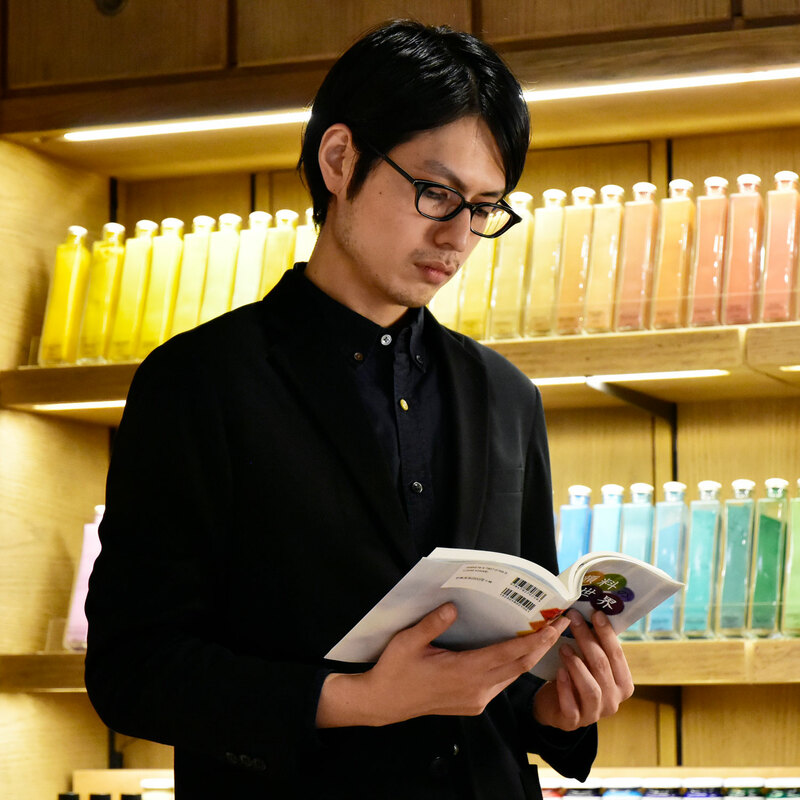 This time, we invite Mr. Yasunori Monobe, a Hyogu craftsman who succeeded the fourth generation of Monobe Gasendo that was founded in 1901. 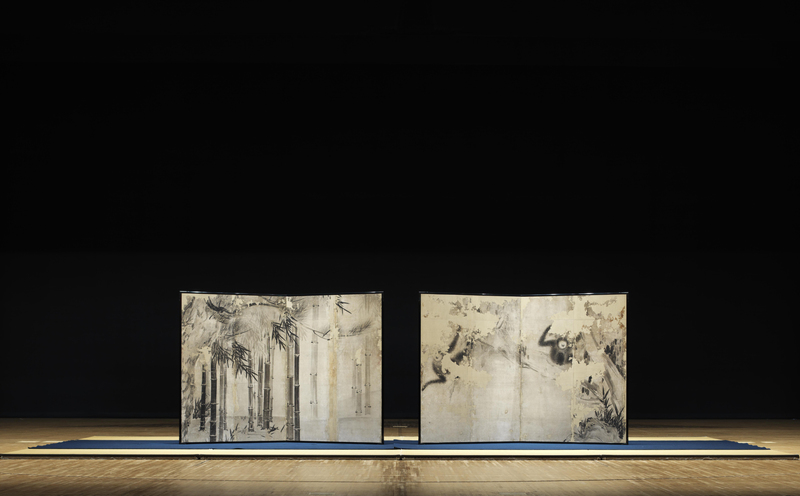 The two folding screens of Suiboku-ga were found in the early 2015. Which is believed to be painted by Tohaku Hasegawa, a famous painter from Azuchi-Momoyama period to early Edo period. Mr. Monobe was engaged in the restoration of these works and he received the encouragement prize in “Distinguished persons in the contribution to traditional crafts and industry by Ministry of Economy, Trade and Industry” on November 2018. Right now, we rarely see folding screens other than at museums and temples, but back in Nara period, they were used as significant furniture for rituals and ceremonies at the Imperial Court. 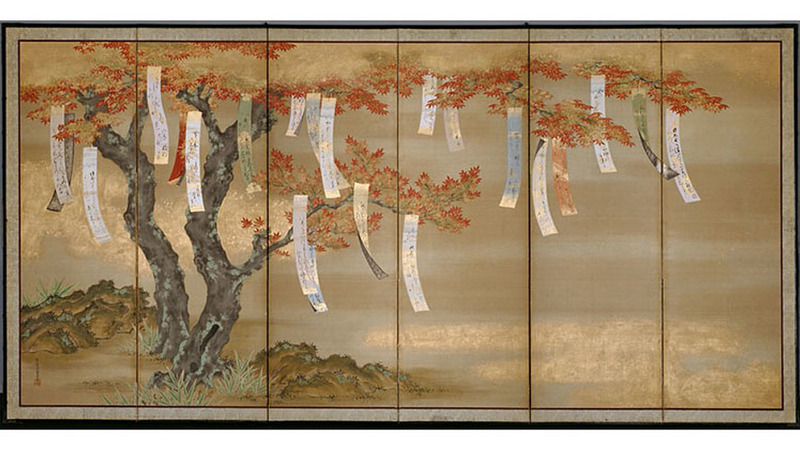 Later in Heian period, they became indispensable for the Imperial Court and the residence of the aristocracy and different types of folding screens were born. 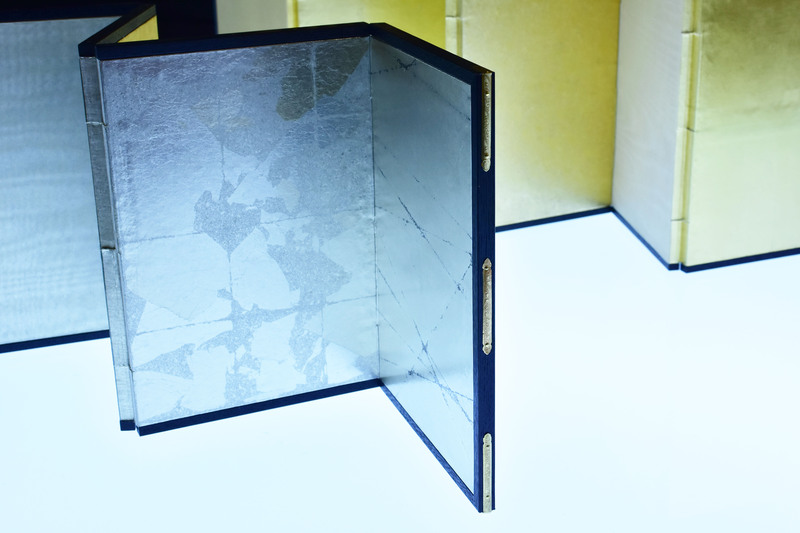 Around 14th century, a paper hinge was invented, allowing to compose in a bigger screen and create gorgeous folding screens. For this workshop, you can use any work regardless of your own work or not, painting, calligraphy, print or photography. If you do not have work but want to try making a folding screen, you can use a white paper. It is a great opportunity to be able to take a course by professional Hyogu craftsman in Kyoto. ※This workshop consists of 2 parts and will be held on the dates above. ※You may not join the workshop from the second part. We only accept lump-sum payment for both parts.